Join us on a a Pilgrimage to Italy next Summer with Fr. Jerry! 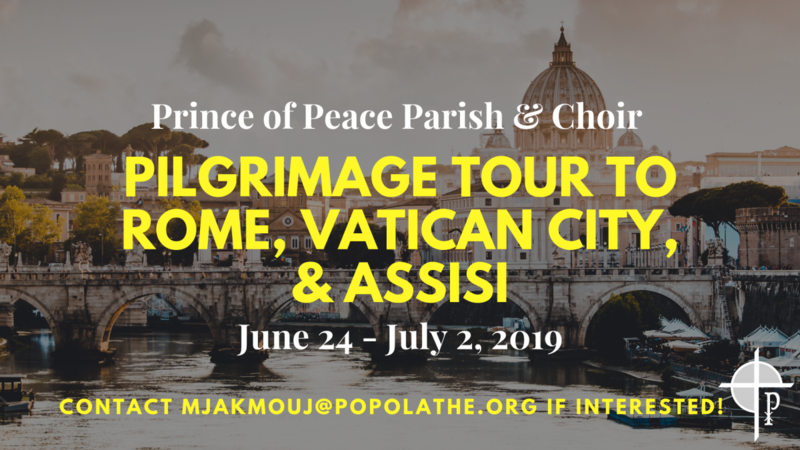 Pilgrimage highlights will include a Papal Mass for the Solemnity of Saints Peter and Paul, Sunday Mass at the Altar of the Chair at St. Peter's, attend the Pope's weekly audience, a concert by our own POP choir at St. Ignatius, a day trip to Assisi, tours of the Coliseum and Catacombs, and much more! 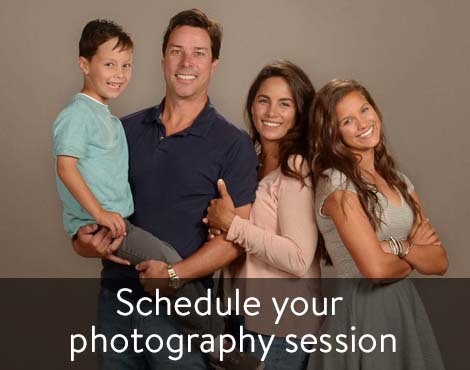 Click here to view the full brochure and itinerary. Save the date, June 24-July 2, 2019! 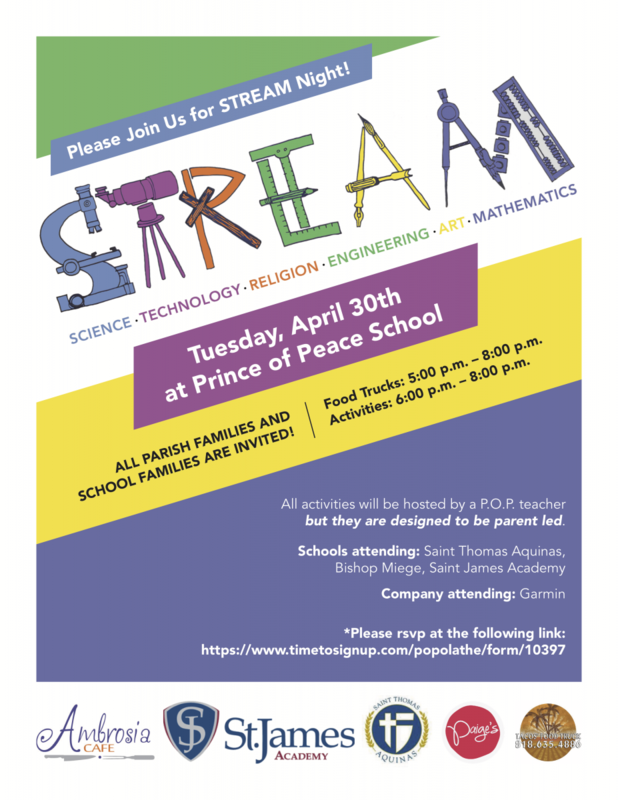 The sign-up deadline has been extended, so contact mjakmouj@popolathe.org today if interested!